Moo Doo is a village of about 257 inhabitants, mostly Karen and a few Bamar. It is a 1.5 hour drive from Yangon. Incomes are generally low. Villagers grow rice, farm, and work as day laborers. Incomes are generally low. There are 40 primary school age children in the village, but the nearest primary school was 2.5 miles away - quite far, especially for the youngest children, and it is difficult to reach during rainy season with the dirt road turns to mud. 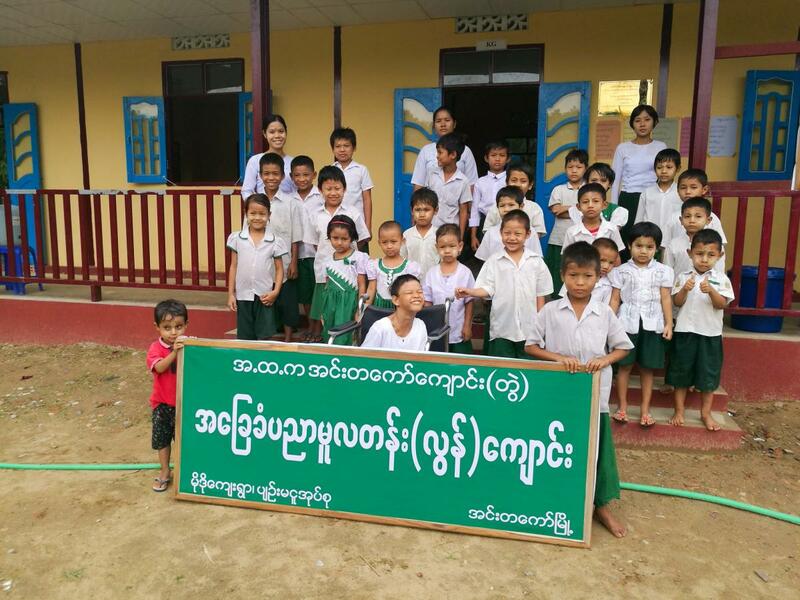 Several years ago the villagers raised funds to buy land for a school, but multiple requests to their government for a school building were unsuccessful. 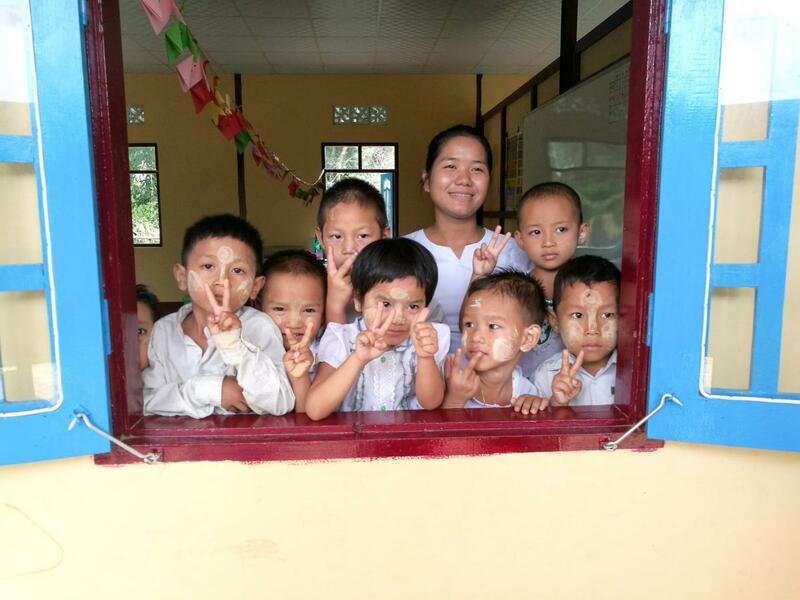 BSB was introduced to Moo Doo by the Karen Women’s Empowerment Group (KWEG), a local nonprofit that BSB has partnered with on several other schools. The Moo Doo Village School Committee and KWEG asked BSB for help in late 2017. The new school was made possible by generous donations from Willis Phua, his family, and his employer Schindler Company as well as the efforts of KWEG and the active participation of the community. 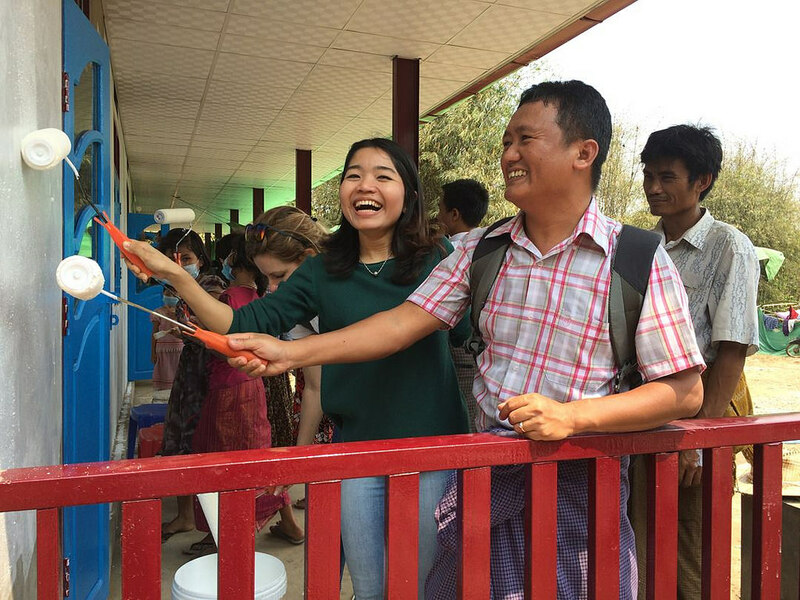 In March 2018, a “painting party” was held to ready the new building and included Willis Phua, Schindler employees, BSB and KWEG representatives, students, parents and community members. The new school opened for classes in June 2018, with 30 students attending Kindergarten through Grade 3. The school is expected to serve 40 to 50 students next year. 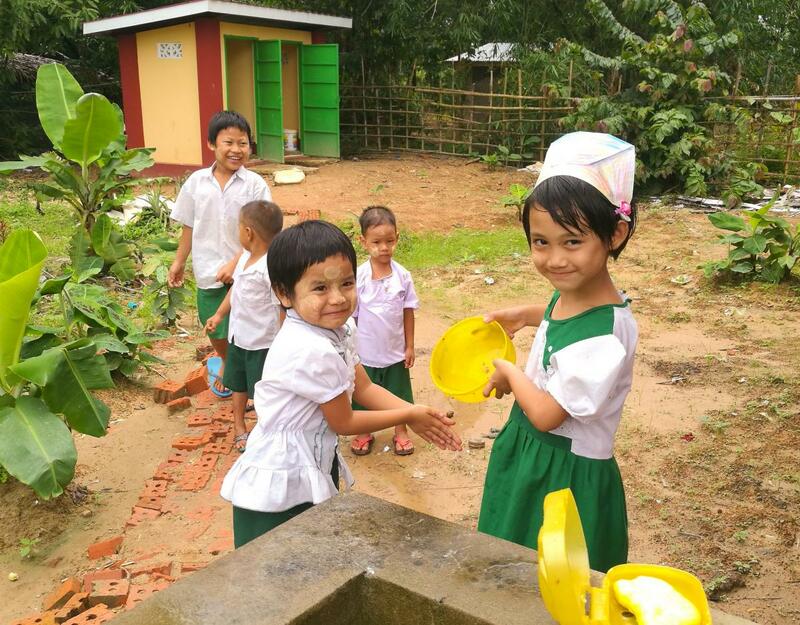 Moo Doo Village Primary School is a new school a 1.5 hour drive from Yangon. Before the new school was completed, children had to walk 2.5 miles to the nearest primary school. The new school opened in June 2018 and is expected to enroll 40-50 students next year. Moo Doo Village Primary School Moo Doo Village Primary School is a new school a 1.5 hour drive from Yangon. Before the new school was completed, children had to walk 2.5 miles to the nearest primary school. The new school opened in June 2018 and is expected to enroll 40-50 students next year.